Hi Foxy Friends! 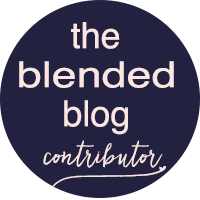 Today I'm linking up with The Blended Blog and our host Shaunacey from Simply Shaunacey. We're continuing with them Never Have I theme of the week, with things you will never wear. 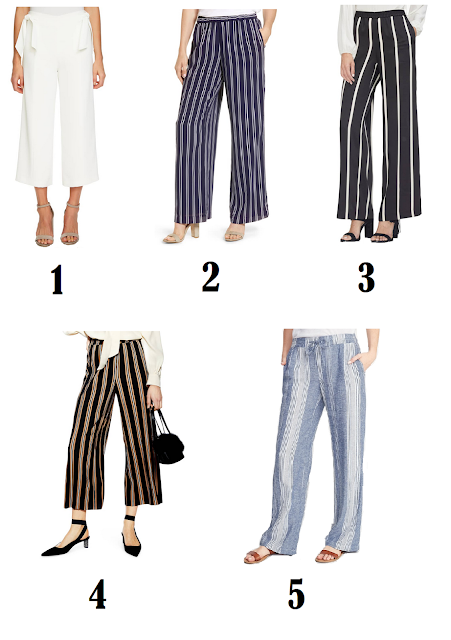 First up is the Wide Legged pant. I think they look GREAT on everyone else except me! I have tried so many times, but look how cute these pants are? One day I will find a pair that work for me! I guess I was digging the stripes when I made this. 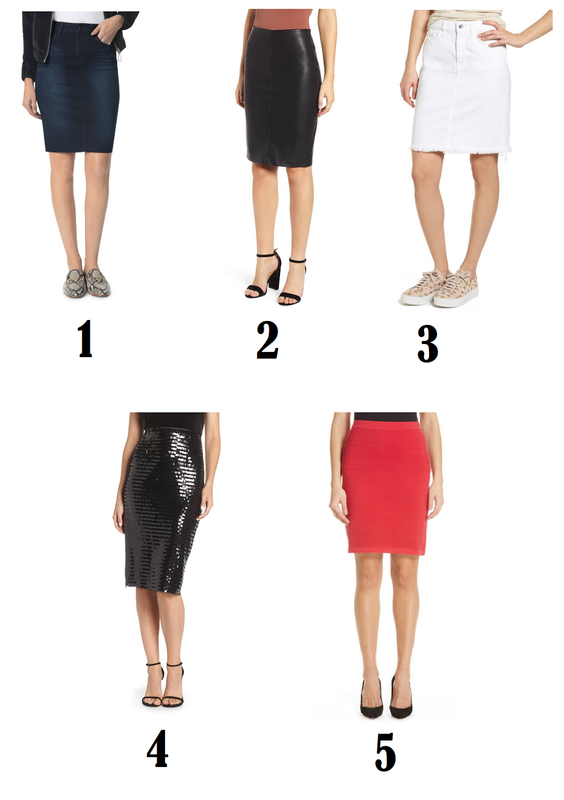 Pencil skirts, do NOT work for this pair shaped body...I want them to look good, and I haven't worn them at different times in my life...but I need things to be flowy. I wish they looked better, cause they are so darn cute! 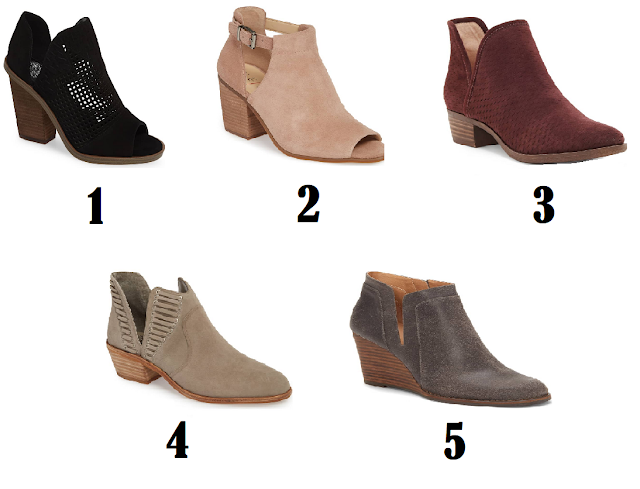 Cutout Booties. I know, they are super cute! But they look AWFUL on my skinny ankles and fat calves...so for now I'll just admire them from afar, because seriously, how cut are they?! So what is a trend that you won't wear? I wish these would work from me because they are so stinkin cute, but they DO NOT look so cute on me! 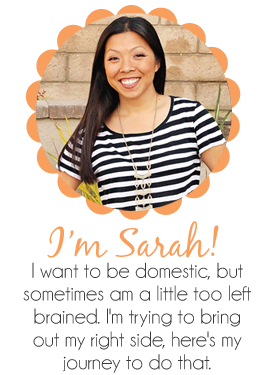 Go link up your post with Shuanacey or The Blended Blog. Then go check out what the other ladies won't be wearing this season.